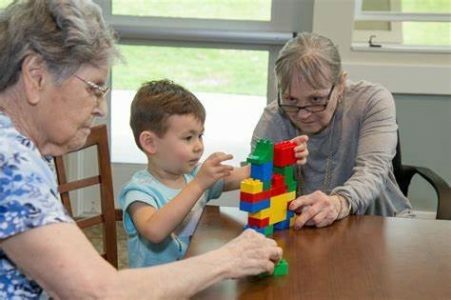 Are you looking for an opportunity for your 3 to 5 year old to engage with older adults through puzzles, colouring in, drawing and play? Join the Seaforth Darlings Intergenerational Playgroup at Seaforth Gardens Aged Care Facility (2542 Albany Hwy, Gosnells) on the last Thursday of every month, to provide children and older adults the opportunity to learn from one another and interact through play. If you are interested please contact Linda on (08) 9398 2116. 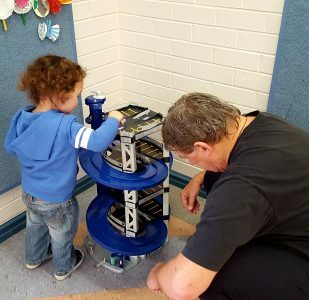 Come and join us for a fun morning of activities and try out some of our great toys and equipment. Everyone is welcoming including mums, dads, grandparents and family day care provider’s. Please email padburyplaygroup@gmail.com for further information. 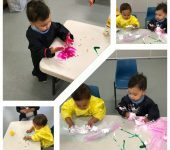 Rainbow Playgroup Centre: New Spanish Speaking Playgroup! 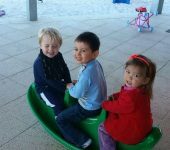 Rainbow Playgroup in Ballajura are looking for members to join their new Spanish Playgroup. Visit their Facebook page for more details or to book your free trial. 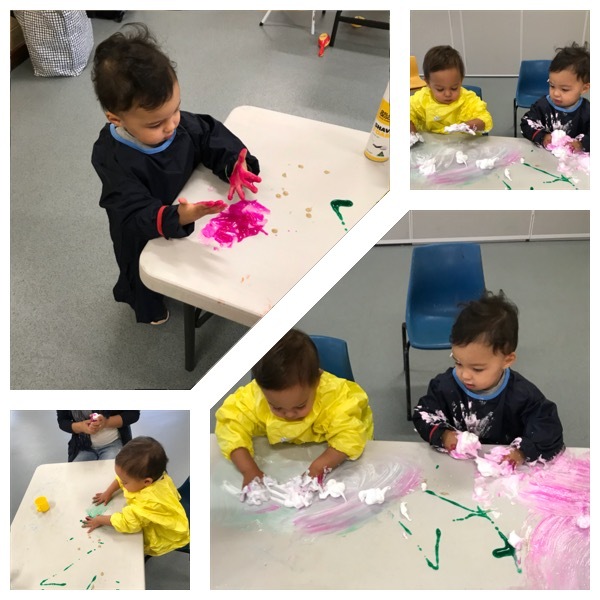 Breaking News: Morning sessions available, Menora Playgroup!! 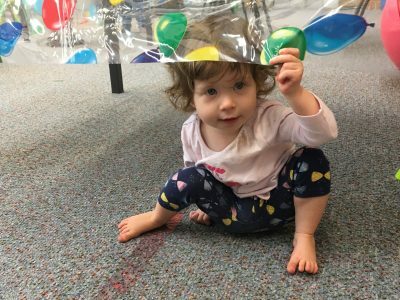 Are you looking to join a playgroup in 2019? 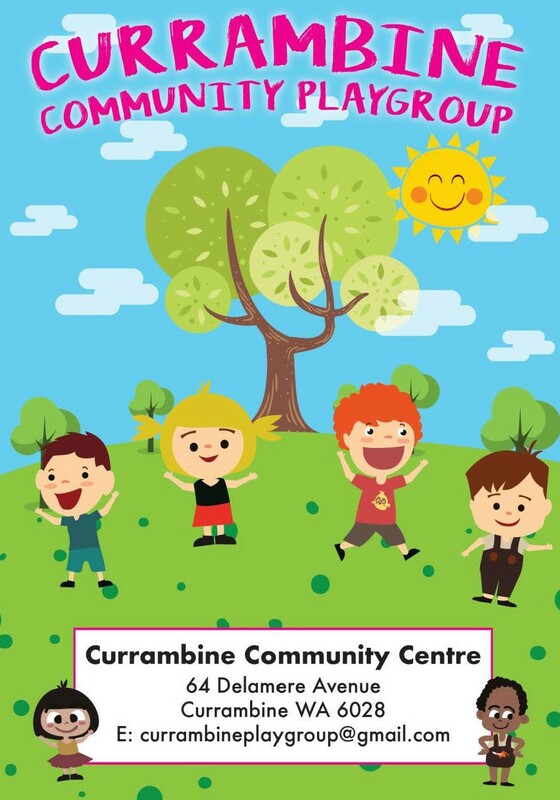 Why not come along to meet some other like-minded families where children play, learn new skills and you get to socialize with your neighbours from your local area. Grandparents and carers welcome. 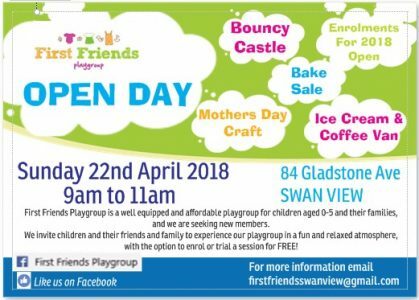 This wonderful playgroup has just opened up a new session! 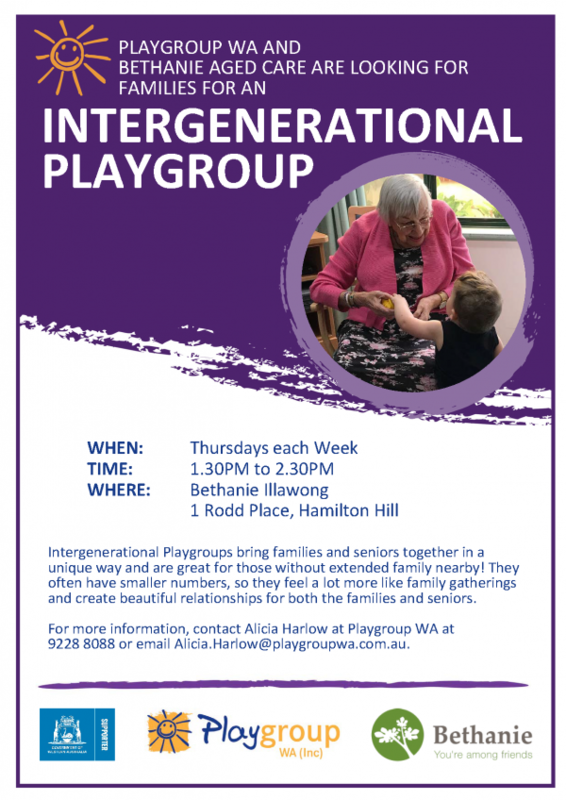 Bethanie Illawong and Playgroup WA are looking for families for its newest intergenerational playgroup. 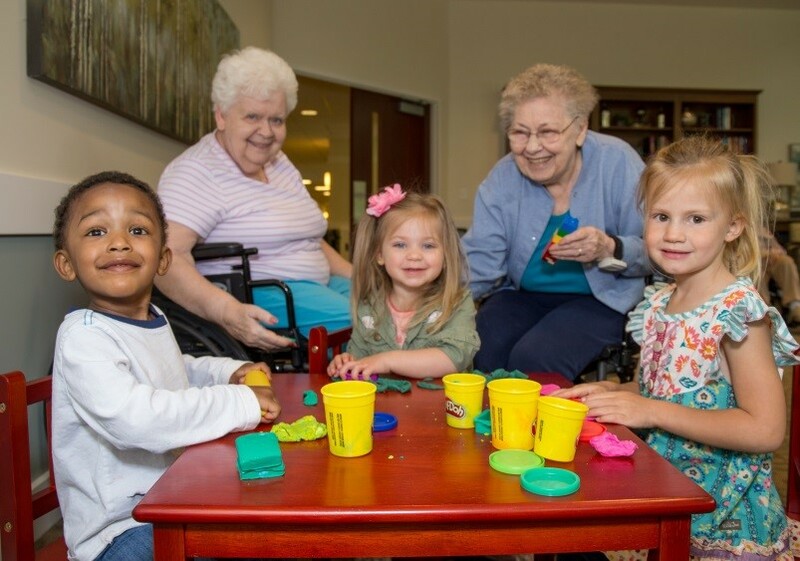 Intergenerational Playgroups bring families and seniors together in a unique way and are great for those without extended family nearby! They often have smaller numbers, so they feel a lot more like family gatherings and create beautiful relationships for both the families and seniors. 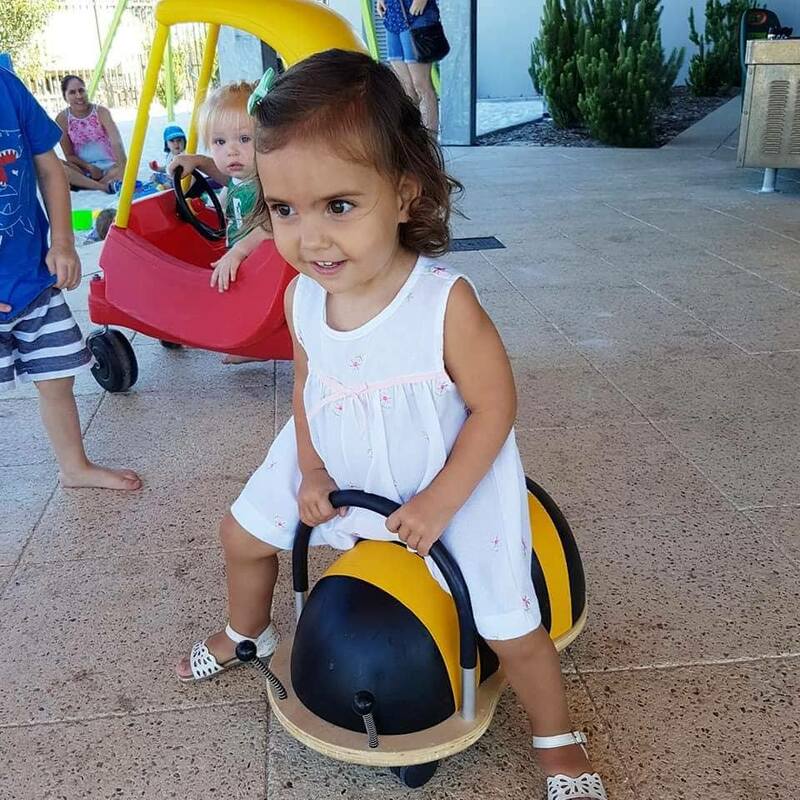 For more information, contact Alicia Harlow at Playgroup WA at 9228 8088 or email Alicia.Harlow@playgroupwa.com.au. Somervile Playgorup provides a wonderful learning environment for children. 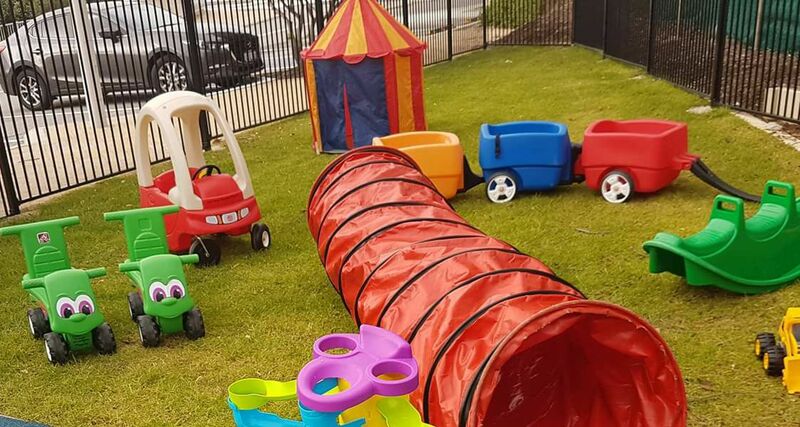 We have an outside play area with a cubby house, play structure and swing, musical instruments and a shed choc-a-block with bikes, ride-in cars, trampolines and loads more. Inside for those rainy days there are plenty of books, climbing toys, prams, pull long toys etc. for all age groups. Usually children have a play followed by a craft activity, and then morning tea, then more time to play and have a sing-along. Rosters are organised by the coordinator to ensure everyone has a great time. 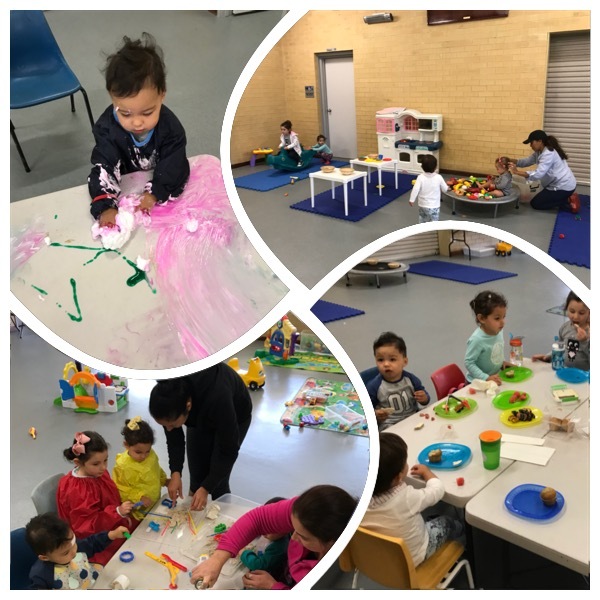 Our parents are rostered to assist with activities, to bring morning tea, to assist with cleanup for dishes etc. and to put away the outside toys. 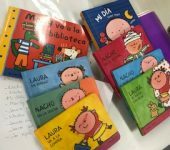 Our Spanish group is made of different nationalities and we welcome mums and dads with their children who would like to be immersed in a Spanish speaking session. We include songs, music, storytelling, and diversity of activities all in Spanish. 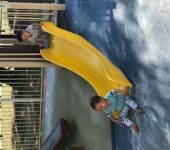 We have a nice outdoor fenced playground and a spacious opened area inside with a big kitchen and baby change facilities. 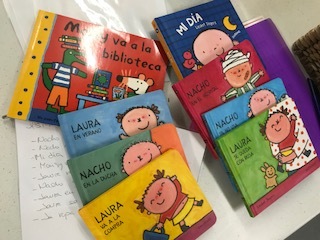 A variety of toys and resources, including a borrowing stack of books in Spanish. 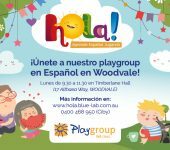 Come, play and have fun meeting new friends and practice your Spanish too! 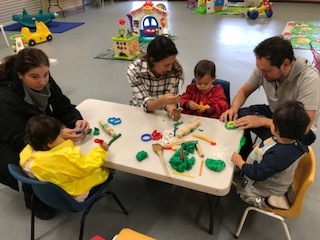 There is places available across the week for new playgroup groups for English speakers. Gooseberry Hill Playgroup – looking for new families! 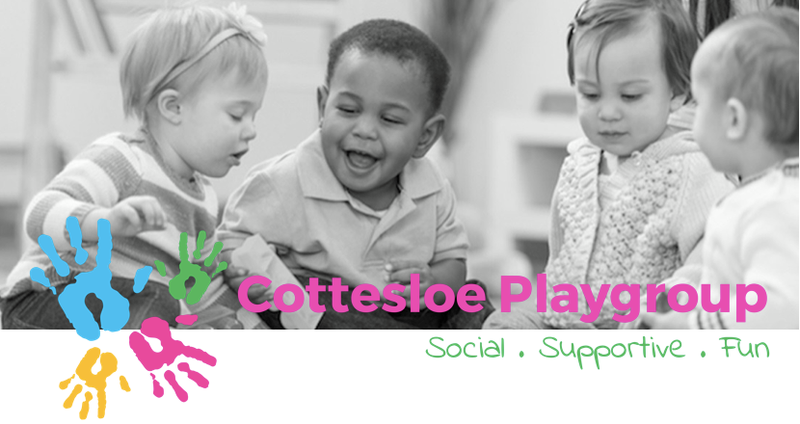 Gooseberry Hill Playgroup are looking for families to join them! 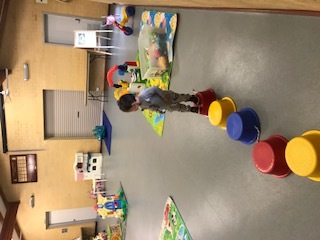 For more information and to organise your free trial, please email Belinda at gooseberryhillplaygroup@hotmail.com or message via their Facebook page. 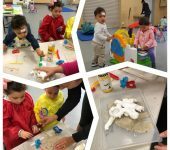 A playgroup with a difference! 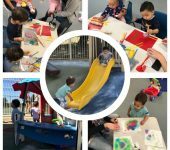 We have vacancies for your family to join our unique playgroup. 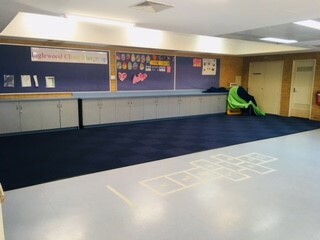 Located at Cottesloe Primary School we have a wonderful space bathed in natural light. Our abundant collection of Montessori materials occupy our room, with an area for art, craft and creativity also available. We have a quiet reading area for children as well an extensive parent resource library to borrow from. 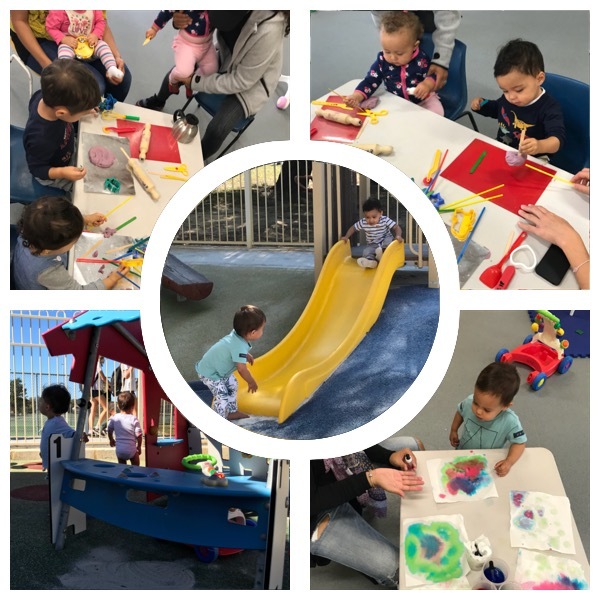 LCDB Montessori Playgroup is an opportunity to spend time with your child, to nurture a wonderful closeness and use the Montessori Method to instill in your child a sense of discovery and awareness. 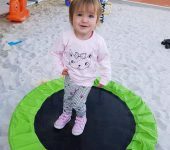 At our playgroup your child can develop a love of learning and grow physically and mentally in a fun and playful environment. 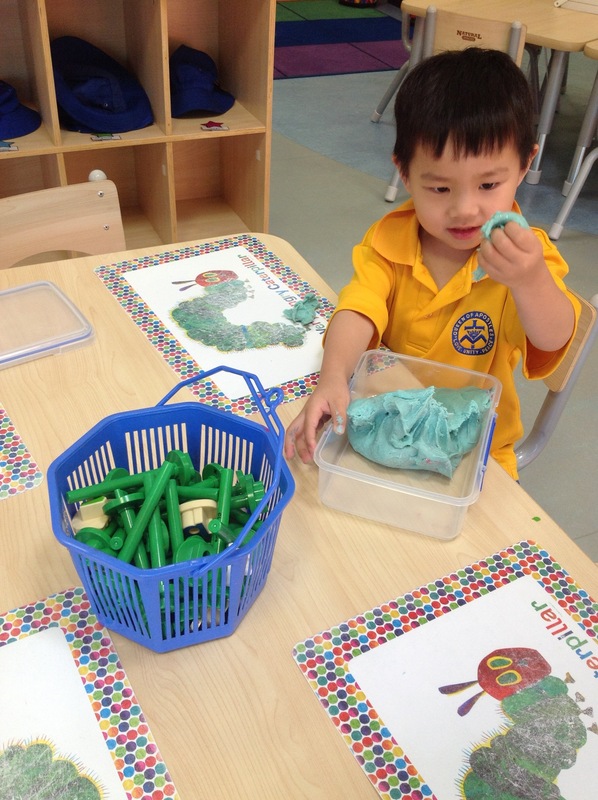 You do not need to be familiar with the Montessori Philosophy to join. All you need is a love of spending time with your child and encouraging a sense of discovery. Check out our website, Instagram and Facebook page for more information or email us at joinlcdb@gmail.com to book a free trial. 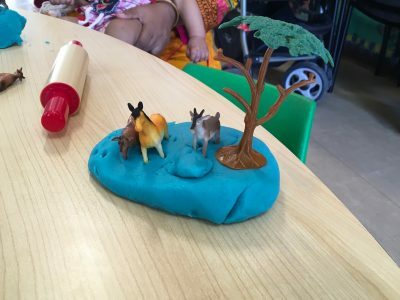 West Morley Family Playgroup now has a Facebook page! 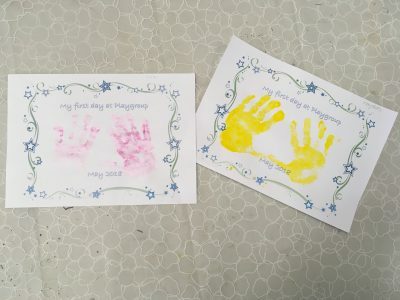 We are happy to announce that West Morley Family Playgroup now has a Facebook Page. 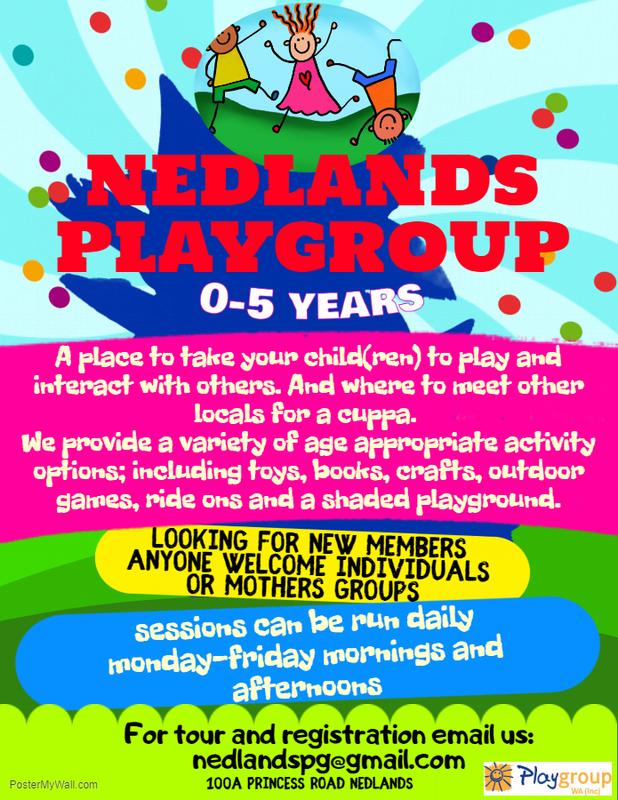 This will make it a lot easier to stay in contact with the Playgroup and it’s upcoming events and activities. This is a great opportunity for any local mother’s groups looking for a venue to regularly meet at. Currently we have vacancies on a Tuesday and Wednesday morning with sessions running 9.30-11.30am. There is possibly the option to open a later session on other days for a large group. 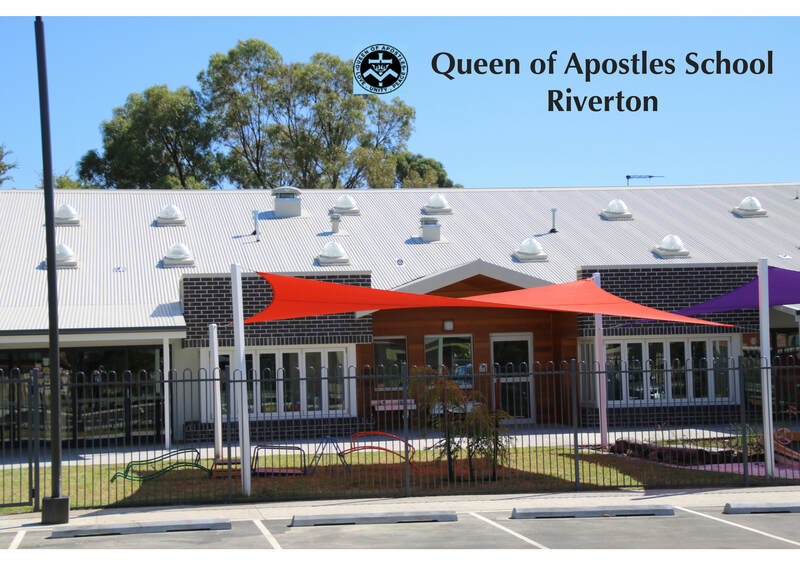 Queen of Apostles in Riverton will be starting a 3 week Playgroup trial. At playgroup you can have fun playing with your child, meet other parents and familiarise your child with the school environment ready for future school years. 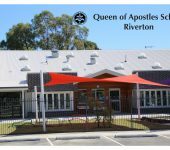 Playgroup at Queen of Apostles School will be for children 0-5 years and their parent/caregiver. 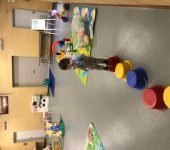 Come along and join our weekly playgroup for families with children aged 2-5 years with Autism Spectrum Disorder, development delay, additional learning needs or a disability. Children don’t need a diagnosis to participate and siblings are also welcome. 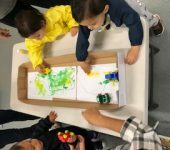 It’s a great way for families to connect with others, share knowledge and ideas, and have fun! We are currently looking for new members, whether you want to join an existing group or have a mothers group needing more space. 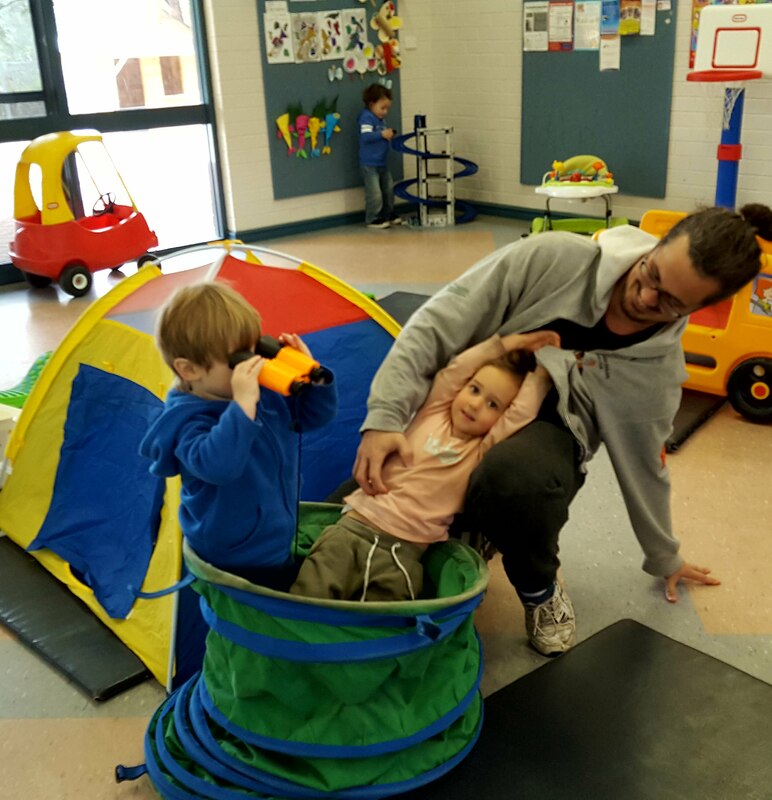 As part of Playgroup WA you can visit for 2 FREE trials sessions! Calling all dads who look after the kids during the week – come and meet other dads who do the same! We’re kicking things off with a trial afternoon with a view to establishing a weekly session on Fridays 2.00pm – 5.00pm. 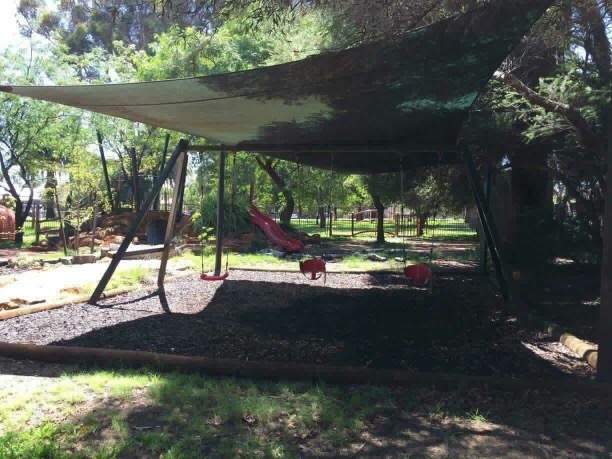 We have a great new facility with a nature-based playground, indoor space, children’s bathroom, kitchenette and a wide collection of toys and play equipment. Parking is available in the grassed, fenced area off Charles Street, adjacent to the building. 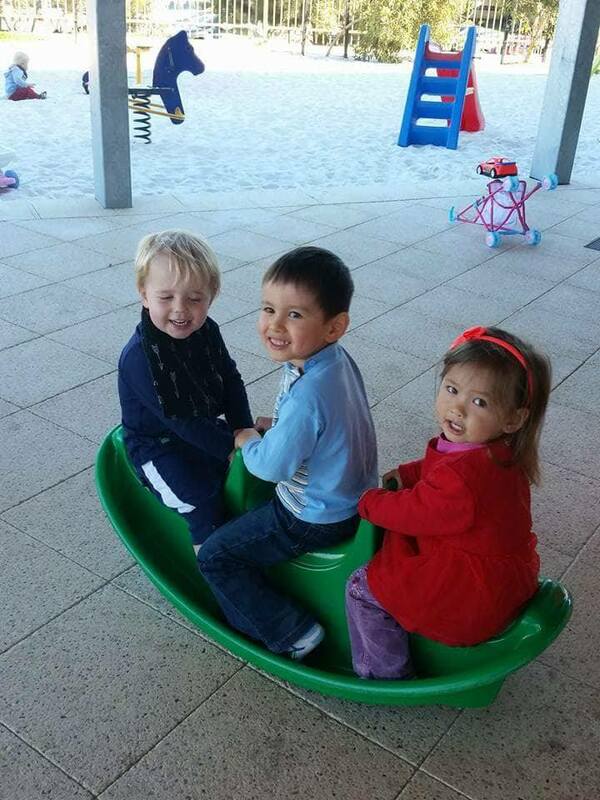 Based right on the beach at Quinns Mindarie Community centre, we are a new open & friendly playgroup. 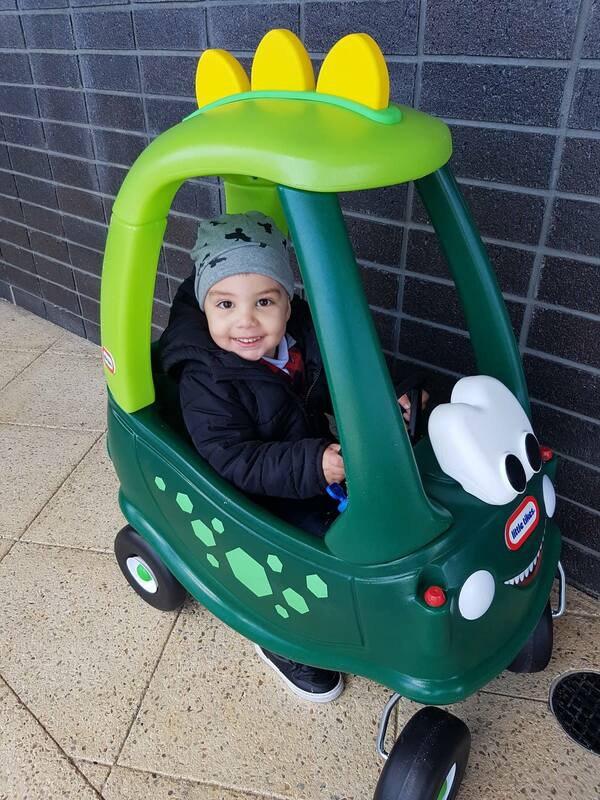 We currently have families from all over – from Clarkson to Alkimos! 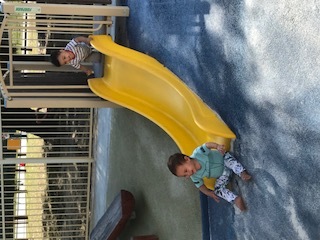 We offer up to two sessions a week for $10 per term as we want families to have somewhere to go that is inclusive & supportive. First Friends Playgroup is a well equipped and affordable playgroup for children aged 0 – 5 years and their families – and we are currently seeking new members. You are invited to come along to our Open Day! There will be a bouncy castle, bake sale, craft, ice cream and coffee van plus more! 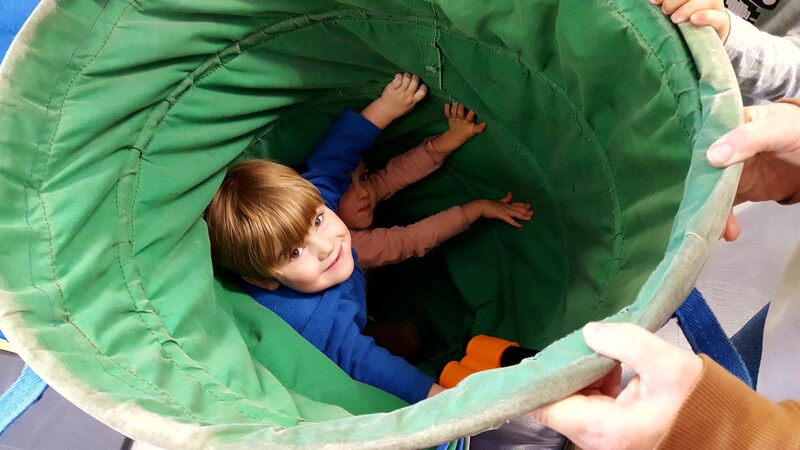 We invite children and their friends to experience our playgroup in a fun and relaxed atmosphere, with the option to enrol or trial a session for FREE! For more information email firstfriendsswanview@gmail.com or visit us on our Facebook page! 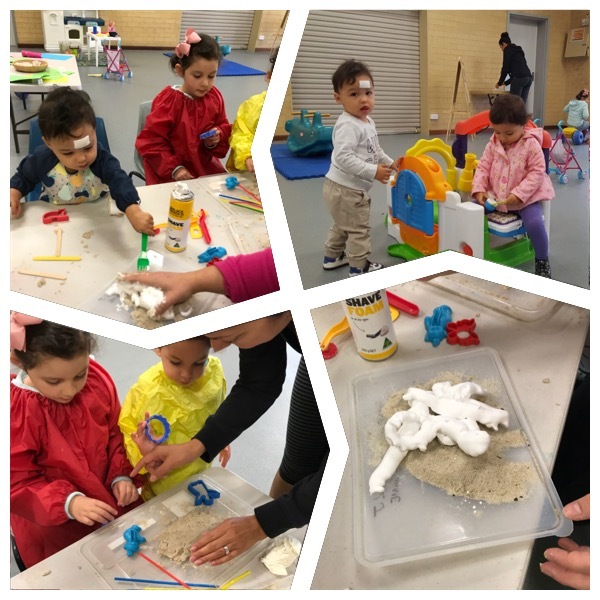 Subiaco Playgroup – Sessions Available! 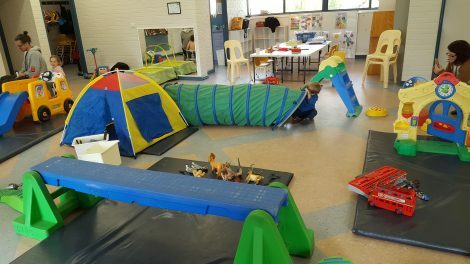 Subiaco Playgroup is a dedicated playgroup venue. 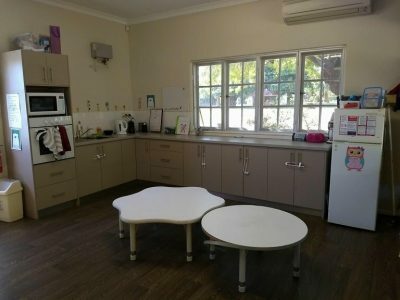 The centre consists of a large room, a large nature-based outdoor play areas, a kitchen (with tea and coffee making facilities, microwave, small oven/grill, filtered water cooler and bar fridge), highchairs and a bathroom. The centre is professionally cleaned twice a week using environmentally and child friendly cleaning products. We have vacancies on most days except Mondays, and are open to mothers groups as well. Please email subiacoplaygroup@hotmail.com if you have any questions. 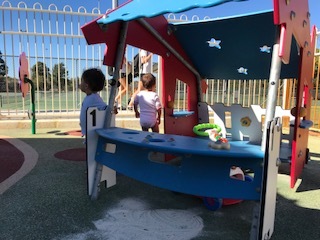 Playgroups are a great way for children and caregivers to socialise in a fun, safe environment! We are based in the Cottesloe-Scout & Community Centre, a new facility with a beautiful nature based playgroup, indoor space, children’s bathroom, kitchenette and wide collection of toys and play equipment. 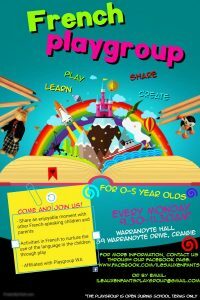 Marmion Warwick Playgroup currently has a number of vacancies available Mon-Sat over a range of times for children aged 0-5. 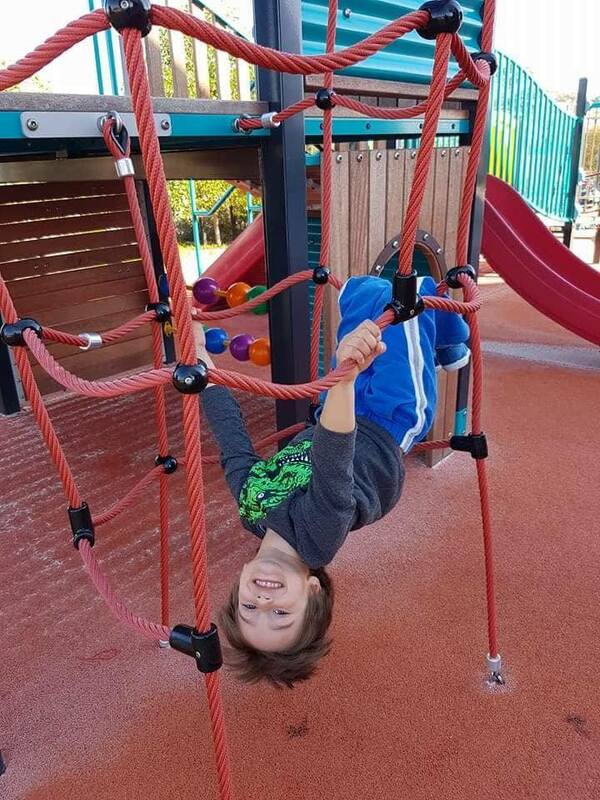 Our facility is situated on the side of the Duncraig Leisure Centre – 40 Warwick Road Duncraig and has plenty of things adults and kids alike will need to hang out for a couple of hours. We offer a safe, friendly and stimulating environment for you and your family. Join as an individual or get a group together. 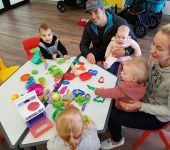 West Morley Family Playgroup is looking for new families to join! We meet at West Morley Primary School from 8:45am every Friday during school term. 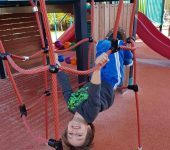 We have access to great facilities – outdoor play equipment as well as kindy class resources, such as wooden blocks, a play kitchen, Duplo – just to name a few. 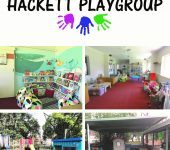 Atwell Playgroup are seeking new members. Atwell Playgroup are accepting enrolments. We run the following sessions during school terms at the Atwell Community Centre. 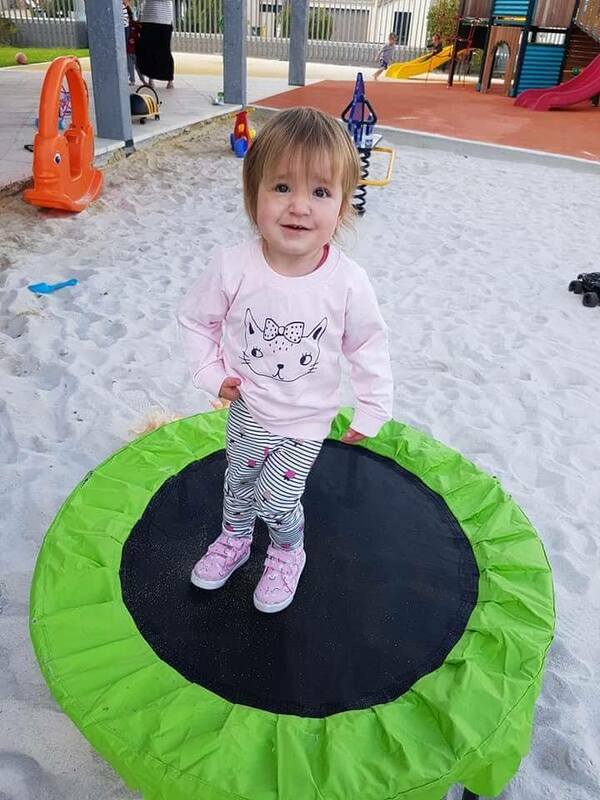 For further information, please contact us via our email atwellplaygroup@gmail.com or web page. Facebook page: Atwell Playgroup Inc.
Albany Playgroup Inc has new vacancies! Albany’s longest running playgroup has new vacancies in 2018. 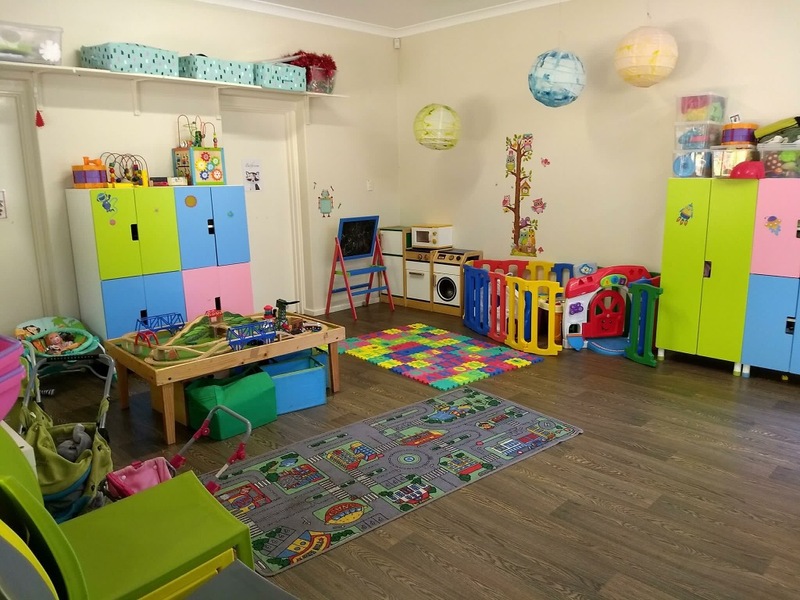 Newly renovated air-conditioned hall, kitchen with tea/coffee supplies, carpeted play are, comfy seating for parents, loads of toys and craft supplies. Plus a secure yard with shaded play zones, sandpit, swings, cubby, bike path and bikes! 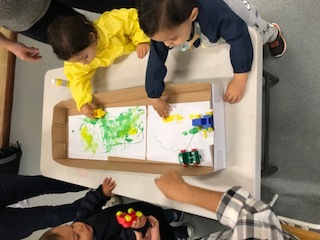 All sessions are fully independent, so you can create your own playgroup experience to be as fun (or relaxed) as you need. Perfect for mum’s groups wanting a clean, safe meeting place without the pressure of hosting in your home. Start your own session with 2 or more friends today! Call 0400 209 767 for more information! Great playgroup with a fully fenced outdoor area with covered sandpit, slide and climbing equipment, huge shed and store room full of toys and play equipment for the kids to enjoy! They also have a great indoor area with tables and chairs for arts and craft, indoor toys and much more! 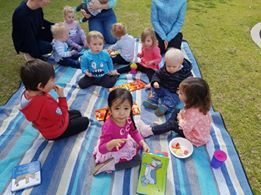 Parent/carers need to be a member of Playgroup WA to be able to participate. Memberships are per calendar year. 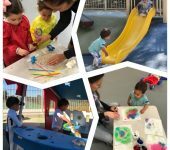 Success Playgroup Inc looking for new members! 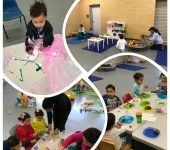 Success Playgroup Inc are currently looking for new members to join their fun and enjoyable playgroup for 2018! 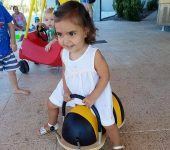 Suitable for all families with children ages 0-5 years. The Playgroup sessions run during school terms only with the start of Term 1 starting the week of Monday 29th January 2018. Located at Success Community Centre off Hammond Road. Please email successplaygroup@gmail.com for a free trial and more information. 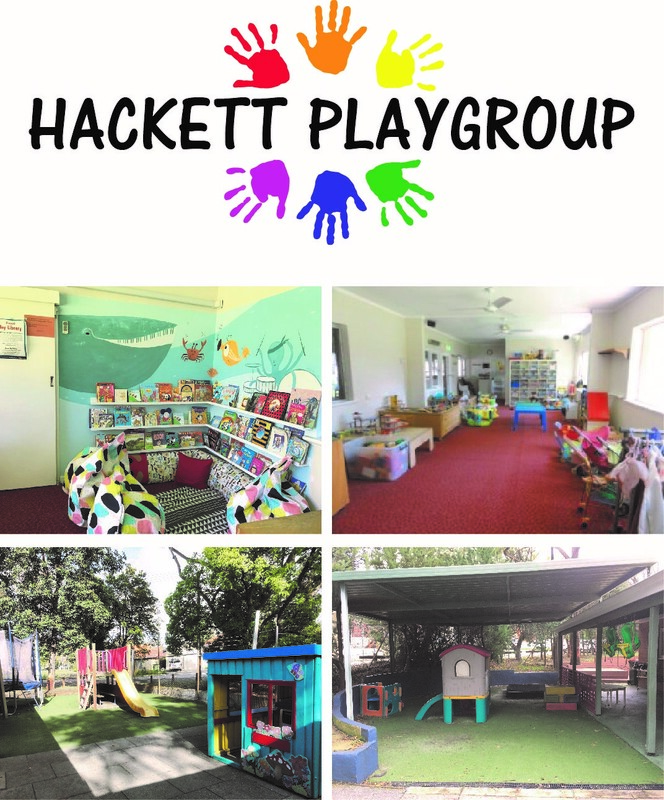 We are a new Playgroup WA playgroup operating out of Bambara Primary School in Padbury. We currently operate on Mondays from 8:45 – 10:45am in a fully equipped large room with an amazing outdoor space which is the schools kindy outdoor area ! Come join in the fun ! We are a lovely local family playgroup in Floreat. Whether you would like to start a new group, or join an existing group, we are sure you will find us a warm welcoming community to be a part of. 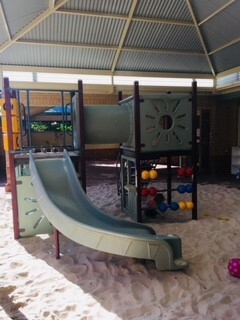 A large outdoor play area with sand-pit, toddler play-gym, new netted Spring-free trampoline, cubby, fort and slide. 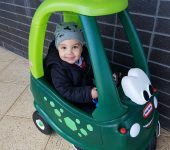 We have a ‘garage’ full of toddler vehicles, sandpit toys, balls and more! An indoor fully equipped with toys and activities for ages 0-5. 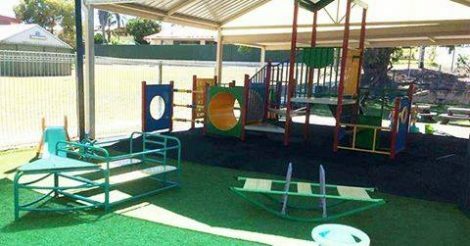 This includes a delightful reading corner and dress-up area. We have an amazing craft cupboard full of fun activities. 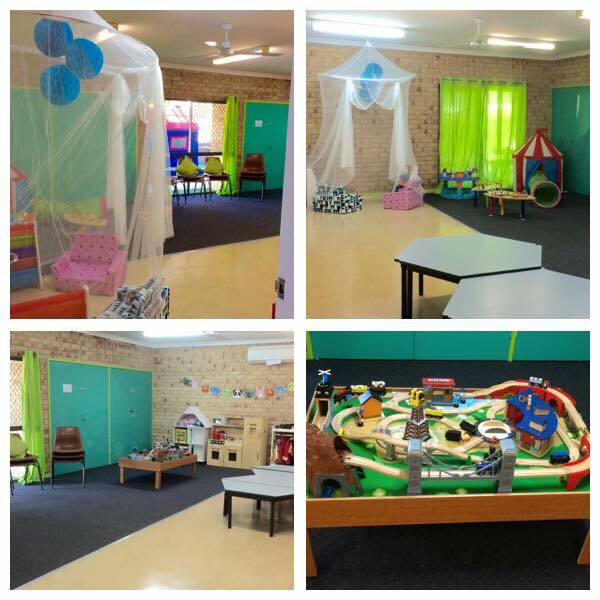 We are equipped for groups with babies, including high chairs, bouncers, baby play-stations and a change area. We have a very well equipped kitchen with coffee and tea facilities. 2 trial session are offered to prospective members. 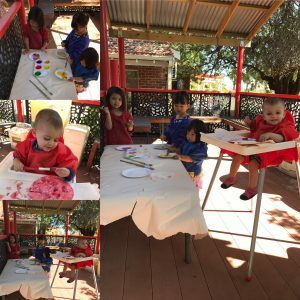 Kookaburra’s Montessori Playgroup – Limited Spaces Available for Term 4! Kookaburras Montessori Playgroup in Nedlands is looking for new families to join us in Term 4. 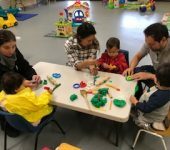 The playgroup is catered toward children between 18 months and 3 years old (inclusive) and runs from 9:30 am to 11:30 am on Tuesdays. Activities include mat time, introduction to phonetic sounds, Montessori “jobs”, stories, singing, a small craft project and more – all guided by a teacher/leader. The mid-morning break gives the mums (or dads!) time to chat and catch up. 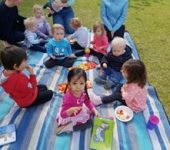 Kelmscott Playgroup runs Mondays, Tuesdays, Thursdays and Fridays from 9:30am til 11:30am for children aged between 0-5 years of age. We have a qualified Playleader, Arts and crafts, an Indoor and Outdoor area. Toys for all manner of activities. And outdoor sandpit and fully enclosed yard. 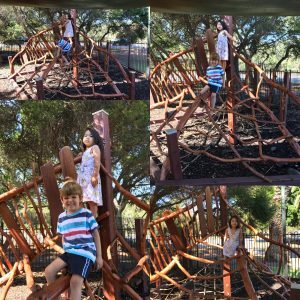 Themed activities for the kids provided by the Playleader. Coffee and Tea made for the parents while the kids play. First day trial free. 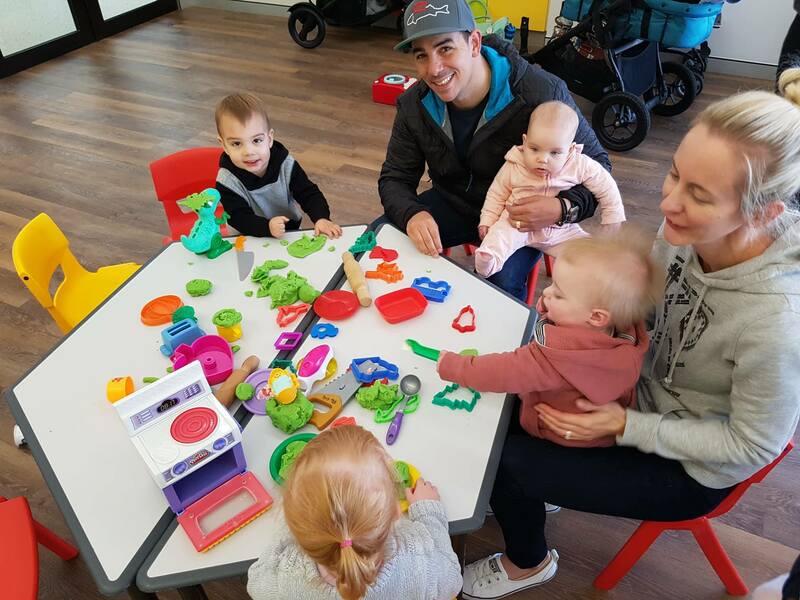 Menora Playgroup, located in the Alexander Park tennis club, currently has availability in its morning sessions & are looking for new groups for its afternoon or midday sessions (perfect for babies). We offer two complimentary trial sessions. 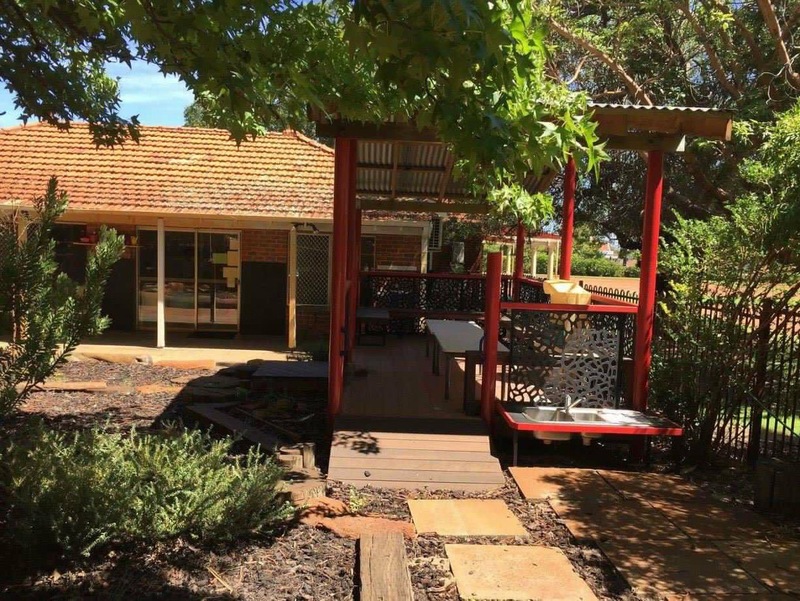 We are situated in lovely bush with wonderful facilities inside and out. We have slots available for new groups or sessions available to join. 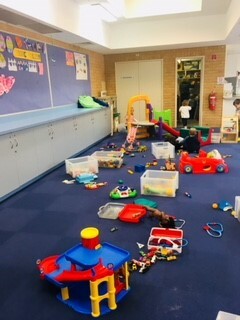 Subiaco Playgroup currently have availability in our Monday and Tuesday morning sessions & are looking for new groups for our afternoon sessions, perfect for babies. We offer three complimentary trial sessions. 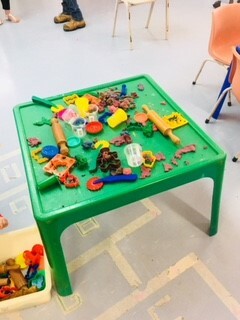 Photographed below is our new outdoor element, great for toddlers developing those gross motor skills, and our painting craft session, getting our children using those hand and eye muscles ready for writing. 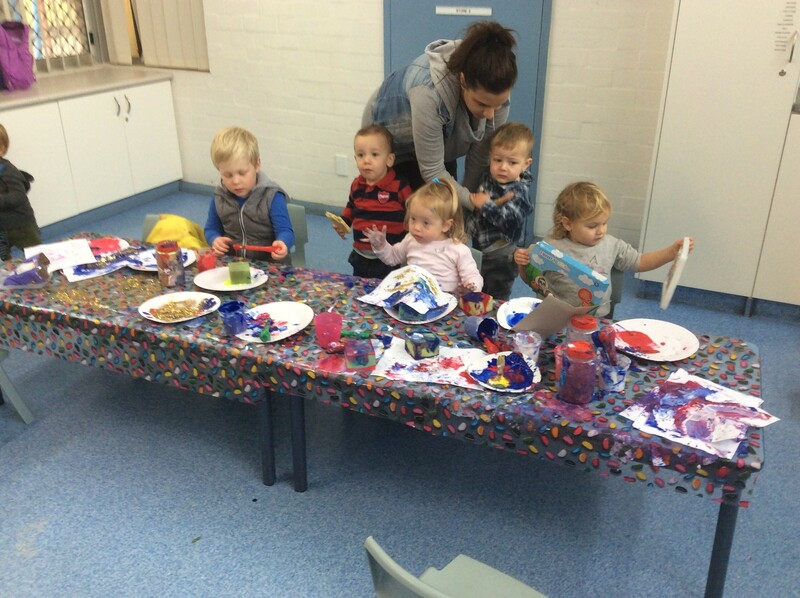 Somerville Playgroup, Kardinya, is looking for new families to join our wonderful members. We are looking to open up Friday (Wednesday and Thursday are currently full), which will fun from 9.15am to 11.15am. 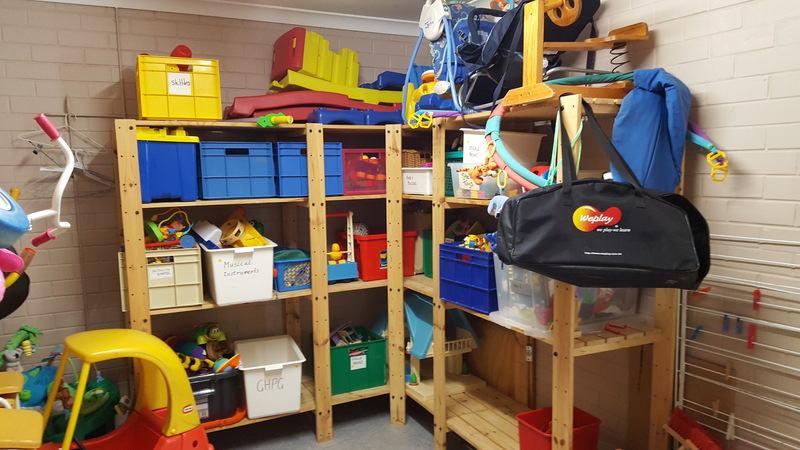 Somerville offers a wide range of indoor and outdoor toys plus a huge stocked cupboard for all your crafting needs. 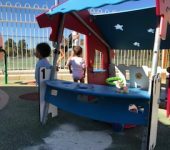 We have a beautiful cubby outside, undercover climbing frame, a slide with a sand pit and some outdoor musical instruments too. We are located at the Kulungah Myah Family Centre, 136 Le Souef Drive in Kardinya. 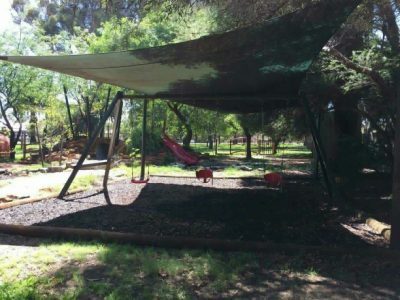 We are situated next to a quiet reserve and are set among the trees. 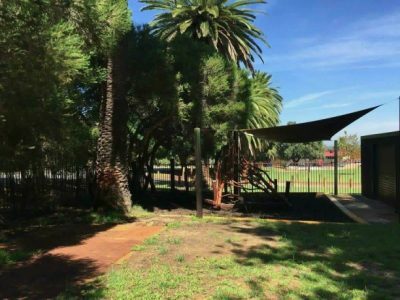 If your little ones are looking for a wonderful place to play or perhaps you are looking for a bit of socialising and a cuppa, then, Somerville is the place for you.